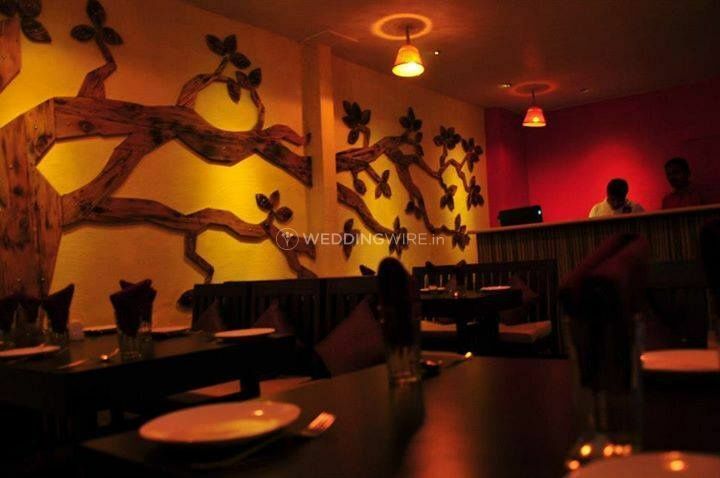 Almond Flower, Andheri ARE YOU A VENDOR? 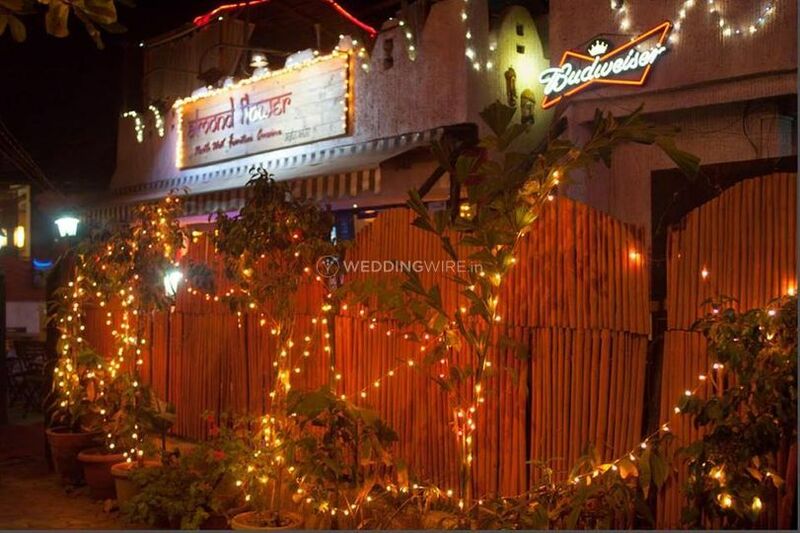 Almond Flower is a renowned party spot located in Lokhandwala in Andheri West and it is a suitable place to host your nuptial parties before or after the wedding. 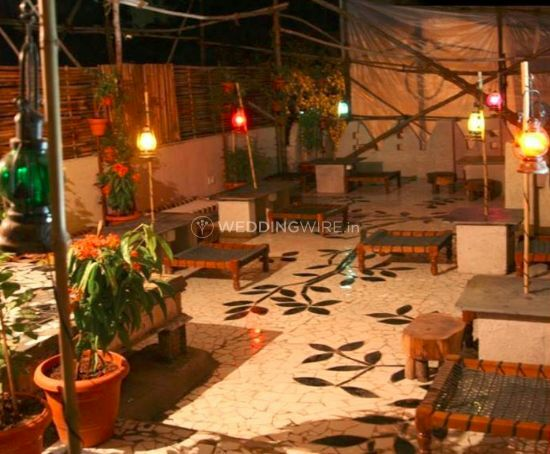 The wedding involves a wide range of age groups who come to grace the occasion with their presence and shower love on you. 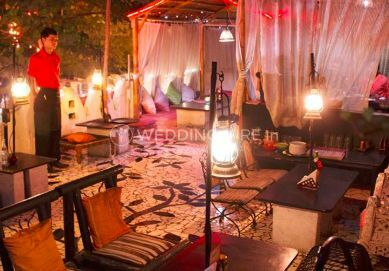 Before the wedding ceremonies are initiated your guests are already visiting you and what can be a better time for you to party! 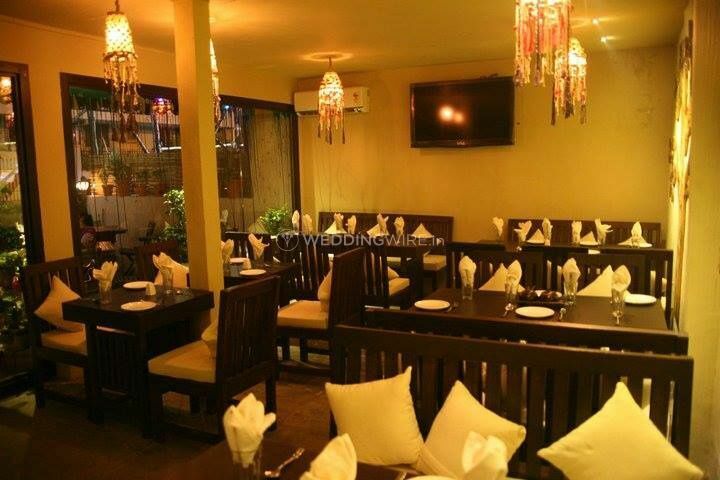 Take your friends and family to Almond Flower and dance your shoes off or sit back and enjoy some exotic drinks here. 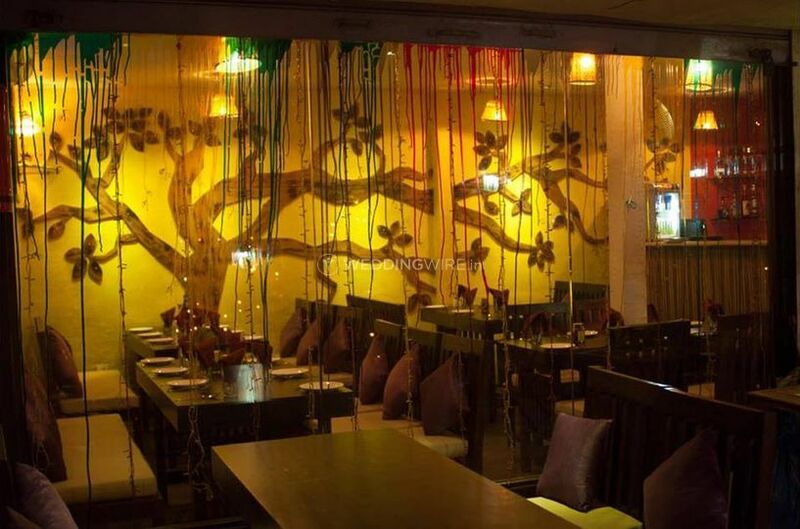 Almond Flower is capable of hosting rocking parties with splendid arrangements and can comfortably entertain an estimated number of 100 people on board. 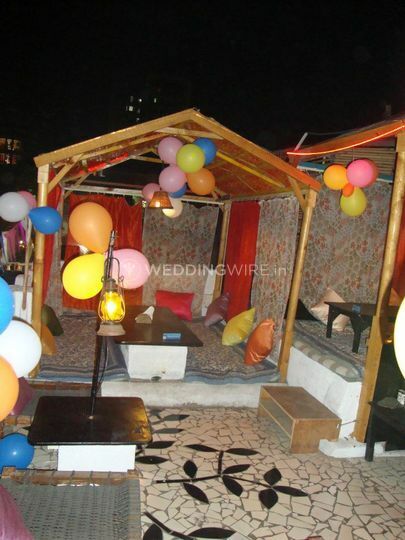 They have a combination of both indoor and outdoor spaces in the venue that is best for your pre-nuptial parties like bachelors, bachelorette party, engagement, cocktail and youngster's party and so on. 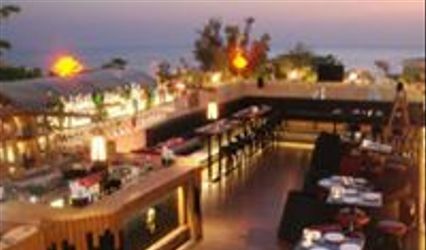 They have their open lawn, the beautiful open-air terrace and their outdoor seating other than the indoor space in the lounge. 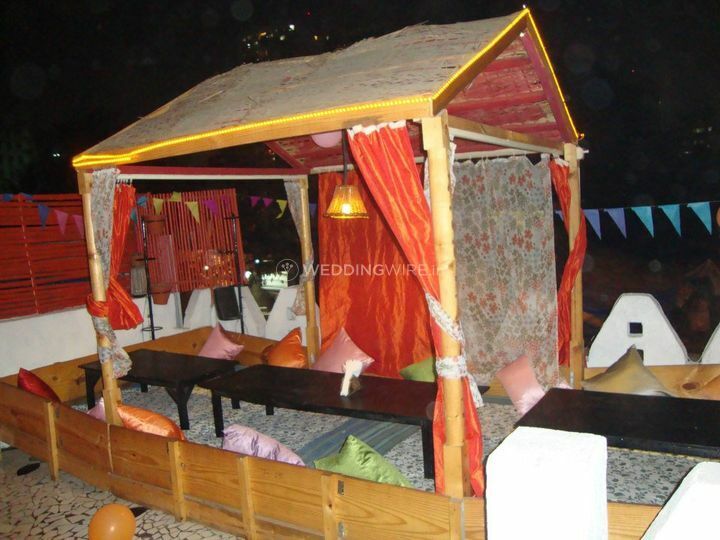 This party lounge will be your anchored destination where you can shake the stress from the wedding planning off to some jazzy music and some exotic drinks and delicious food served at your tables. 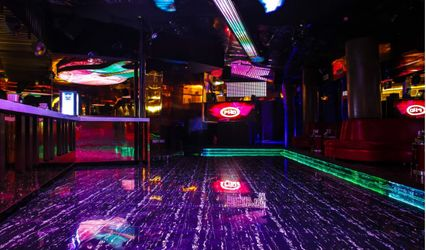 They have a crazy music playlist with the hottest hits that you cannot stop dancing to and while the crowd gets crazy inside they will also offer you an exclusive space to enjoy the calmness with your special one privately. 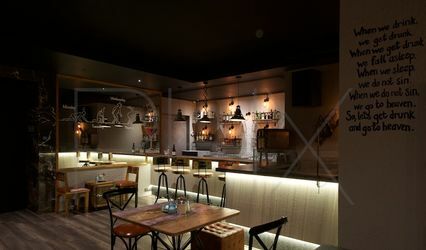 They provide you with starters, main-course, non-alcoholic beverages, mineral water and lighting in the basic package when you finalise this as the party hub.